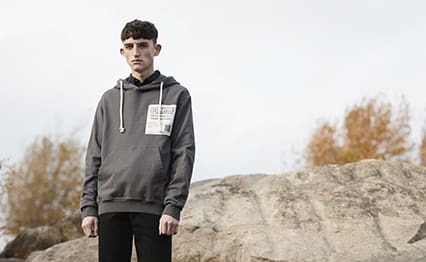 NASASEASONS I Came to Break Hearts Cap Black & Blue | END. 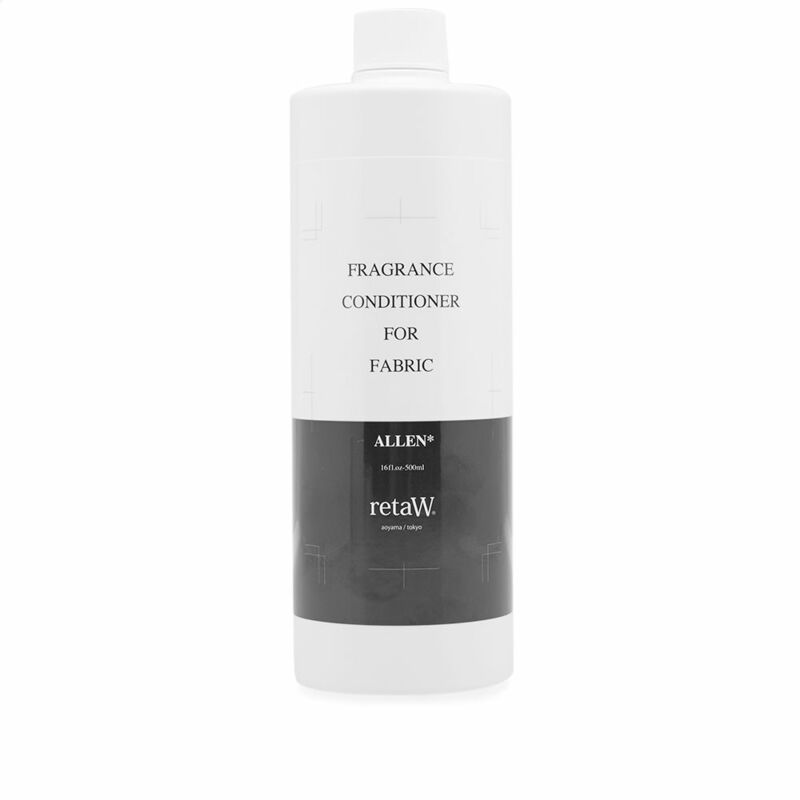 Help keep your clothes soft and wrinkle free with retaW’s fabric conditioner. 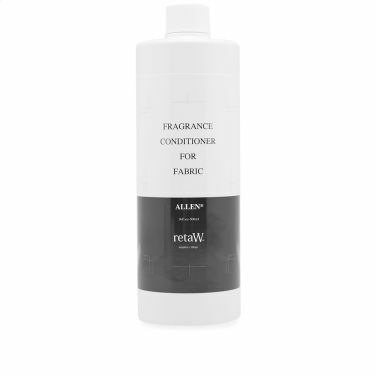 A biodegradable formula with plant-derived ingredients, wrap your garments in their gentle ALLEN* fragrance; a floral lily aroma with a sour twist to soothe the body and mind. 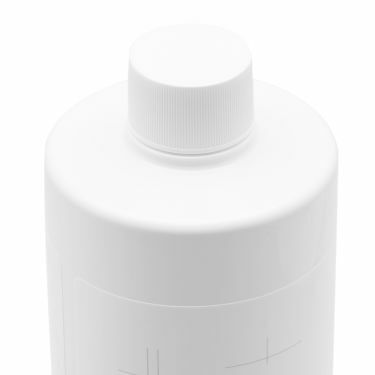 Improving the laundry experience, this 500ml bottle slips perfectly into the pocket of their navy and white canvas bags – making trips to the cleaners easy and enjoyable. Equipped for 33 uses per bottle, this conditioner can be used with cotton, hemp, hair and synthetic fibres.